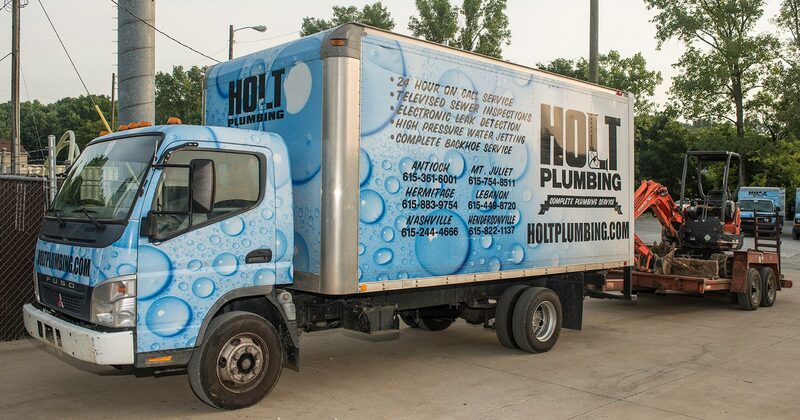 Description: Holt Plumbing has been providing top-quality plumbing services in Middle Tennessee since 1988. We strive to ensure each customer's satisfaction. Call us today to request a quote.